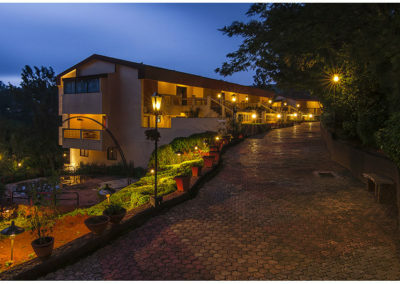 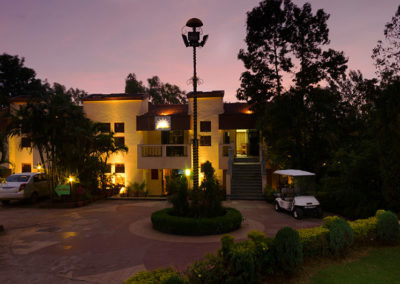 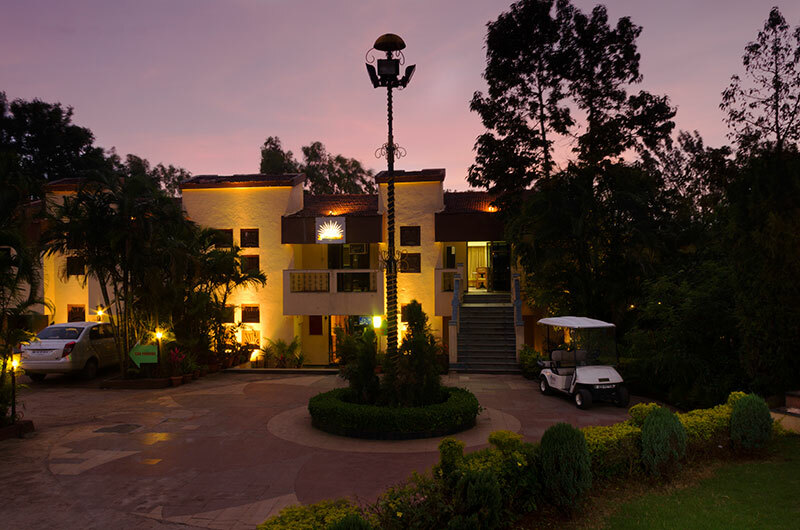 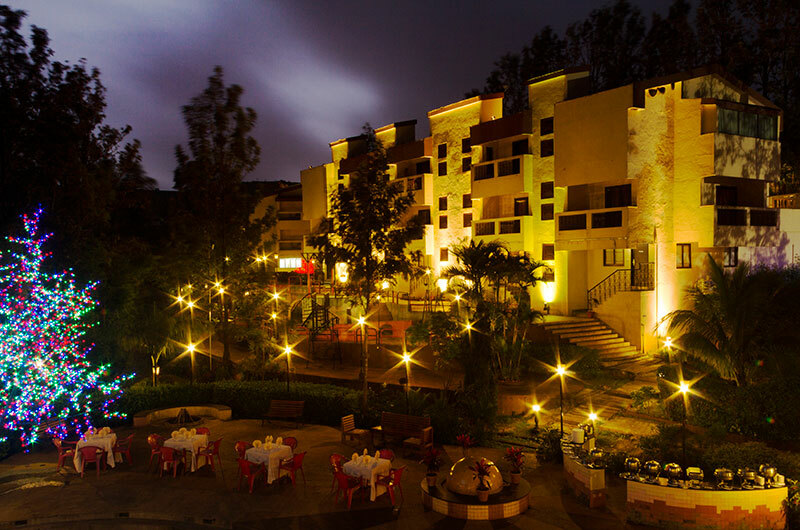 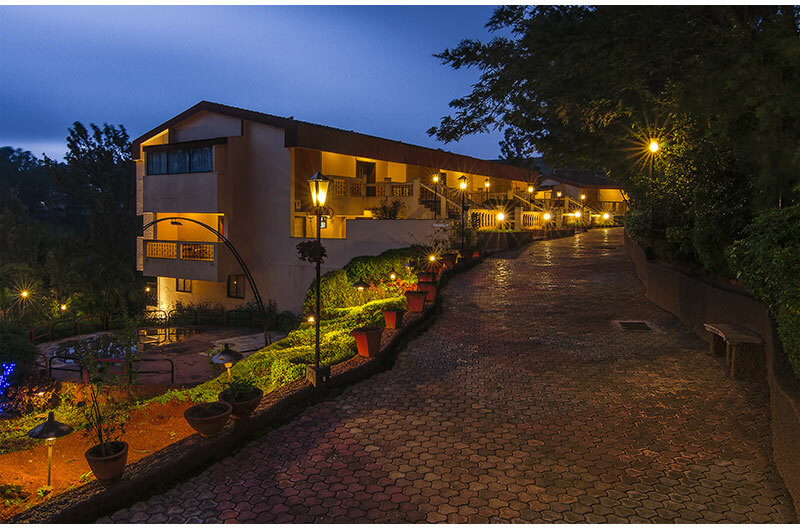 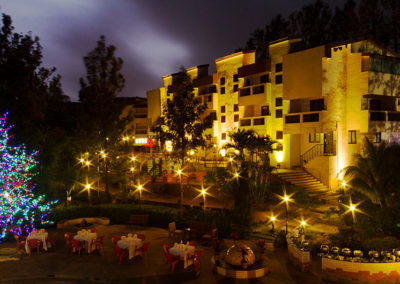 Just as how Panchgani and Strawberry have a unique combination in our minds, so would be your experience with ‘Hotel Millennium Park’. 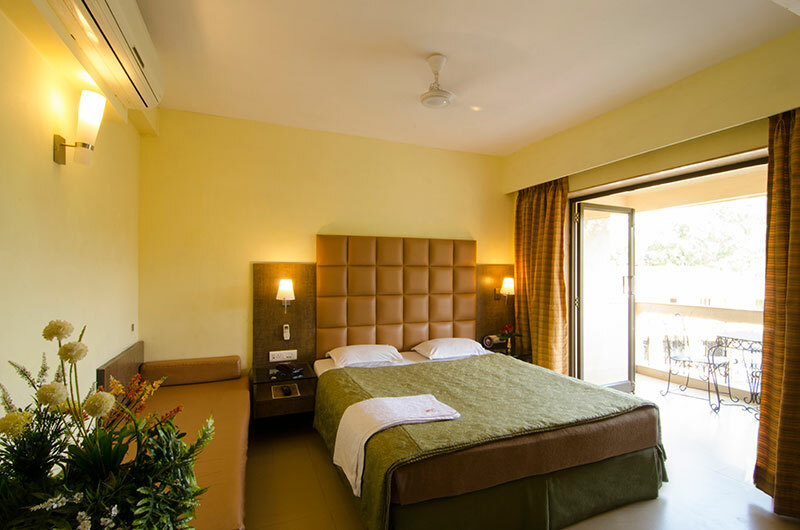 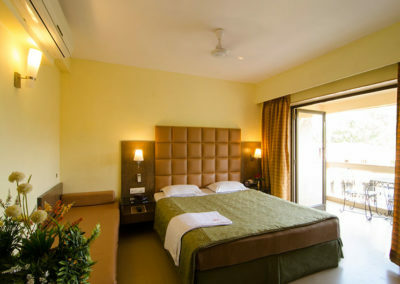 Setting international standards for luxurious accommodation, quality amenities and uncompromising personal service, ‘Hotel Millennium Park’ offers a wide range of rooms that would suit your needs and budget. 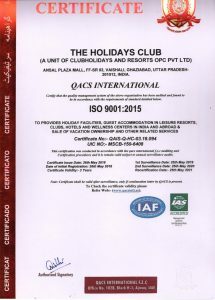 ‘HOSPITALITY’ being the key word of our business, we at ‘Millennium’, are dedicated to make a difference in setting new standards of excellence and professionalism in our line of business and have in the last fifteen years’, made tremendous efforts in upgrading our services, training staff and improving the work environment. 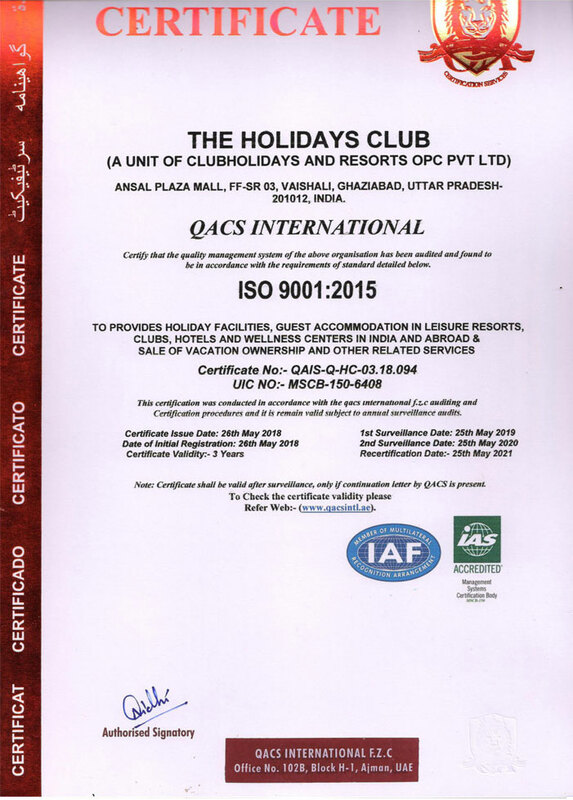 We also stand committed to provide the best in the hospitality industry and continue to invest to create more trained personnel.